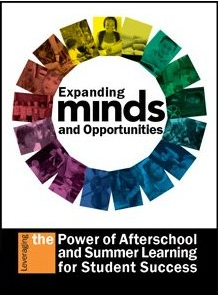 Expanding Minds and Opportunities: Leveraging the Power of Afterschool and Summer Learning for Student Success is a collection of articles on almost every aspect of afterschool and summer learning programs. In Section II. Expanding Skills and Horizons, written by our partners Crystal Weedall FitzSimons, Director of School and Out-of-School Time Programs, Food Research and Action Center and Daniel W. Hatcher, Director of Community Partnerships, Alliance for a Healthier Generation, highlight that afterschool and summer programs “play an important role in improving the health and nutritional well-being of our nation’s children.” Many kids today are considered obese, suffer from food insecurity or both. 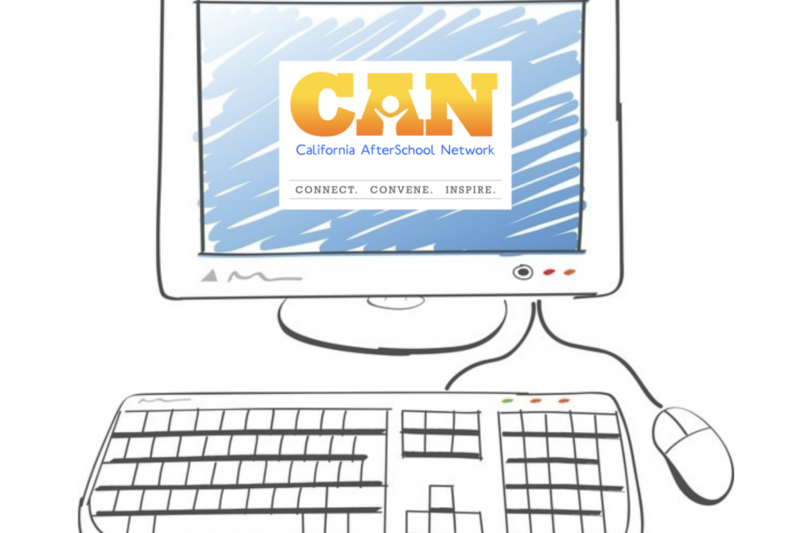 Afterschool and summer programs are part of the strategy to help alleviate those challenges. Access the complete article, here. 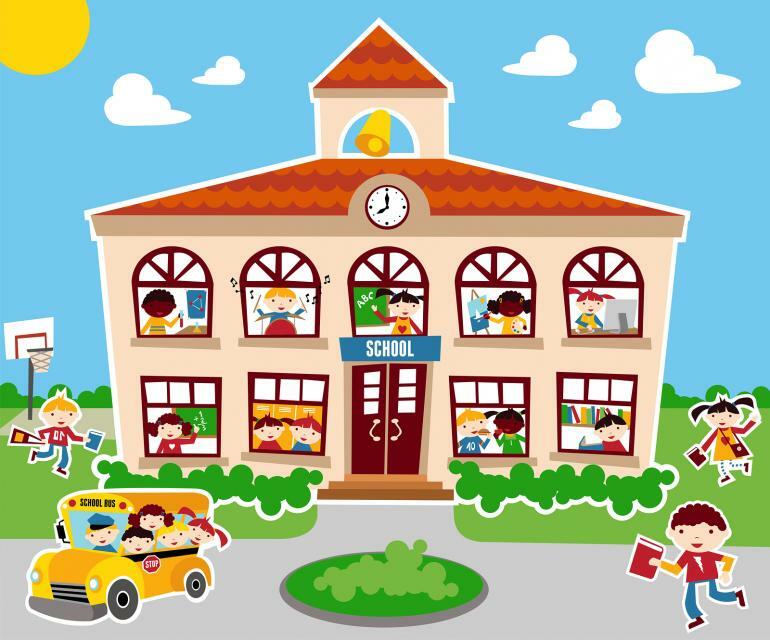 Check out these great resources by Educator Labs that pertain to child safety to ensure that the classroom is a safe learning environment for children! Safe Kids Worldwide provides a wide range of resources with with preventative safety tips to keep kids from preventable injuries. With checklists, videos, research reports, and info graphics, this website complies information from safety experts and is organized based on age and places where injuries may occur. Check out these great resources from Educator Labs to learn about how to integrate healthy learning practices into the classroom! KidsHealth in the classroom provides educators with free lesson plans to incorporate health topics into curriculum. 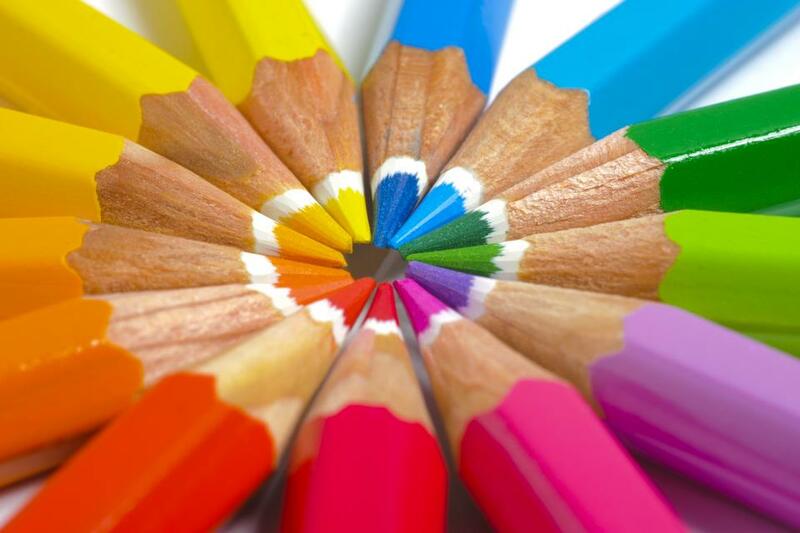 Resources offered include guiding questions, quizzes, handouts, and hands-on activities. KidsHealth is the number one visited website for information on healthy child development. Tom Torlakson, the State Superintendent of Public Instruction, has announced the release of “Explaining Common Core to Californians: A Communications Toolkit,” a web-based resource that aims to help educators align their curriculum with the Common Core State Standards. Comprised of research, recommendations, and sample communications, this toolkit is designed to ease the transition to the new standards and adequately prepare students for college and future careers. Register Your School Now for the JUST RUN Program! Schools and youth organizations nationwide are invited to register for the JUST RUN program for the 2014-15 school year. 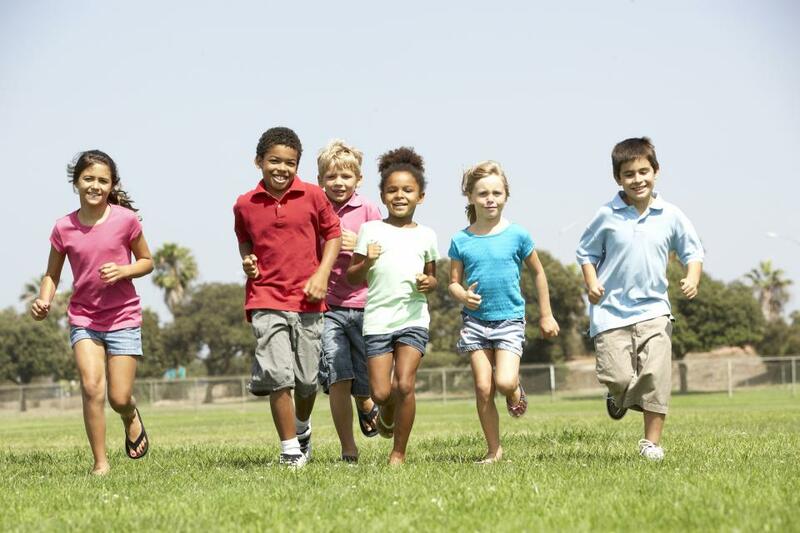 This free, web-based fitness program helps educators combat childhood obesity by offering strategies and incentives for advocating for healthy fitness, nutritional, and lifestyle habits for children. Utilized by over 11,000 students this program has many features including clinics, marathons, an anti-drug program, and nutritional education. Not only is the JUST RUN program easy to implement, but it also can be used at before, after, and during school programs. The LCAP Watch website, developed by a coalition of over 30 organizations, has recently been released, where the public can access an archive of LCAPS. The website was designed to increase public awareness of school district Local Control Accountability Plans by allowing users to access existing LCAPS or add their own. Furthermore, the website also has resources offering effective strategies on how to target state priority areas. The Center for Collaborative Solutions is a non-profit organization dedicated to promoting effective partnerships that achieve outcomes through sharing the same goals. The organization is divided into three departments: Afterschool Solutions, Healthcare Solutions, and Labor Management Solutions. A project designed by the Afterschool Solutions division is the Healthy Behaviors Initiative (HBI), a local and statewide effort to promote nutritional eating habits and regular physical activity in after school programs. Fight Crime: Invest in Kids is a national organization that works to educate the public and policymakers on scientifically-based crime prevention strategies. Comprised of a team of the top law enforcement leaders, this organization’s mission is not only to prevent kids from engaging in criminal activity early in childhood, but also to intervene with kids who have been involved with crime to get them back on the right track. Extending investment to after school programs is one of the priorities of Fight Crime: Invest in Kids. Public Profit is proud to announce the release of Strategies to Promote Non-Cognitive Skills: A Guide for Youth Developers & Educators,” a guide which identifies how to help youth gain skills necessary to be successful in the 21st century. Recently, researchers have emphasized the value of stressing non-cognitive skills in the education of children particularly in five key areas: Academic Behaviors, Academic Mindsets, Academic Perseverance, Learning Strategies, and Social Skills. 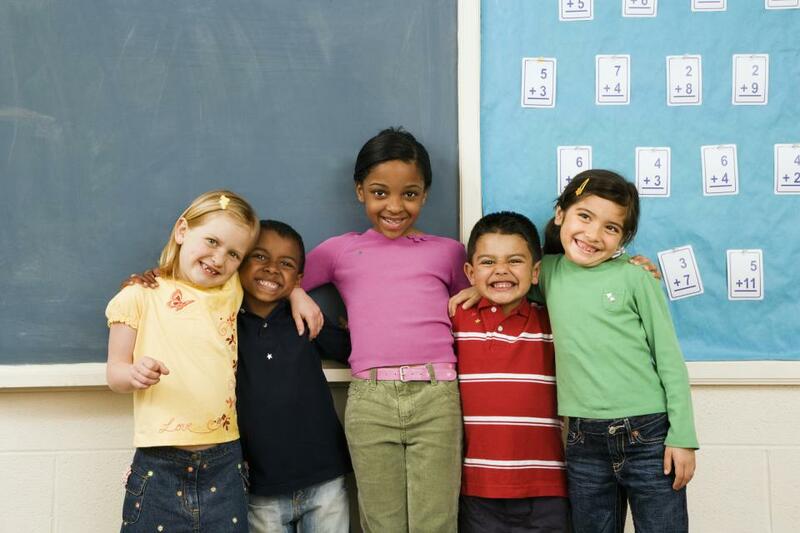 Features research, publications, and resources on child well-being. Helps communities and the nation make sure all young people are Ready by 21™ — ready for college, work and life. Provides vision, leadership, research, customized strategies and ongoing support to community organizations, schools, policymakers and advocates working toward a more equitable, inclusive, multicultural society. The primary duty of the California Career Resource Network is to distribute career information, resources, and training materials to middle school and high school counselors, educators, and administrators, in order to ensure that middle schools and high schools have the necessary information available to provide a pupil with guidance and instruction on education and job requirements necessary for career development. Click here to view a brief webinar that identifies some of the valuable resources of the CAN that were created from the field, for the field.